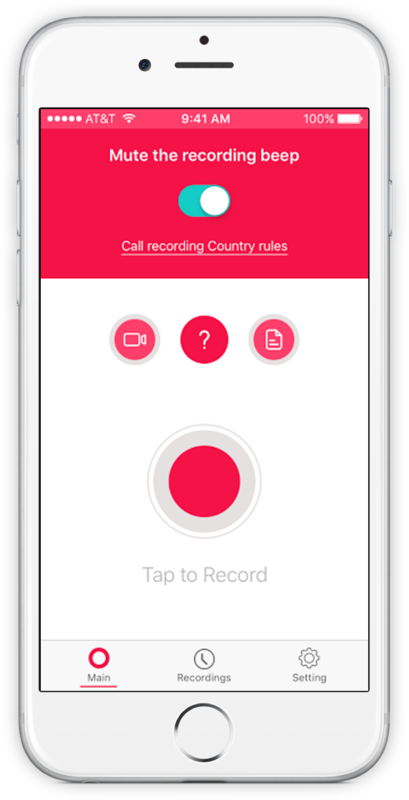 Super Call Recorder lets you record your iPhone's incoming and outgoing phone calls with a click of a button in an easy, smart and beautiful user interface. √ Amazing User Interface made by top designers & developers! How this app works ? 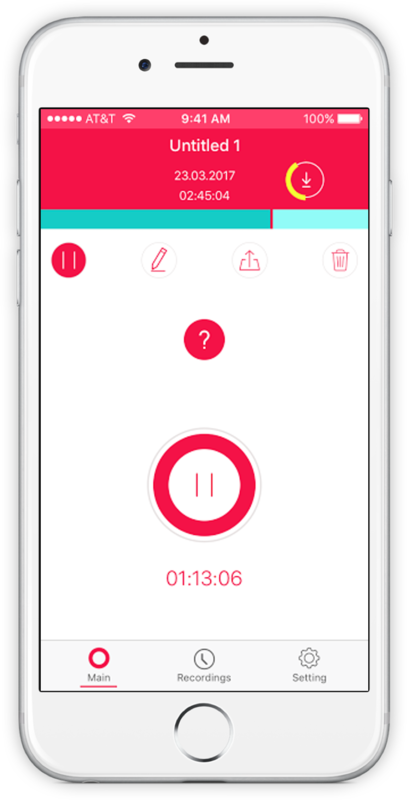 Super Call Recorder and press the record button. We will put your call on hold and dial our recording line. 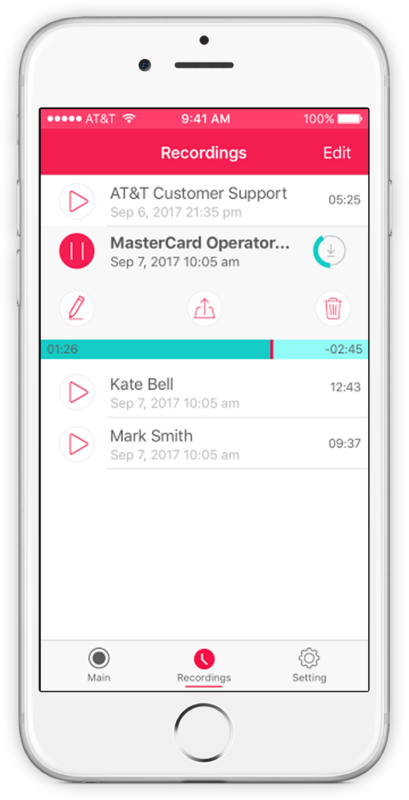 As soon as our line answers tap the merge button on your screen to create a 3 way call between your other caller and our recording line. Also, read the tutorial in the on-boarding screen or click the "?" in the main screen to get help via video or 3 easy steps. Can I download recordings to my computer ? Yes, click the "Share" button in the recording details and send the recording as mp3 to your email. 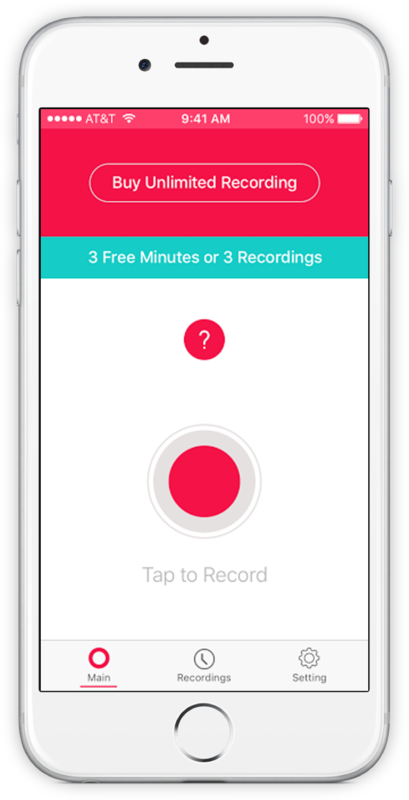 to send multiple recordings - click the "Edit" button in the "Recordings" screen and select recordings you want to send via email and then click the "Share" button. If you choose to upgrade to Super Call Recorder subscription with unlimited call recordings for 1 year. The price will be shown in the app before you complete the payment. 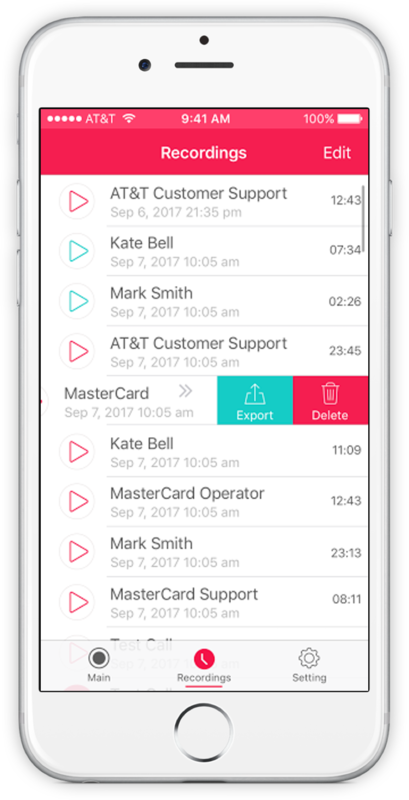 Your Super Call Recorder unlimited call recording subscription automatically renews every year and your iTunes account will automatically be charged within 24 hours prior to the end of the current period. You can turn off auto-renew at any time from your iTunes Account Settings.